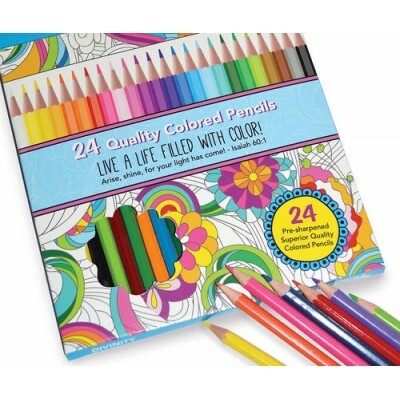 24 Pack of Colouring Pencils. 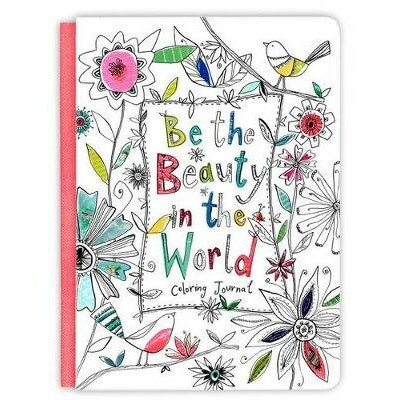 The Book of Proverbs is a treasure of wise saying and profound advice for righteous and God-pleasing life. 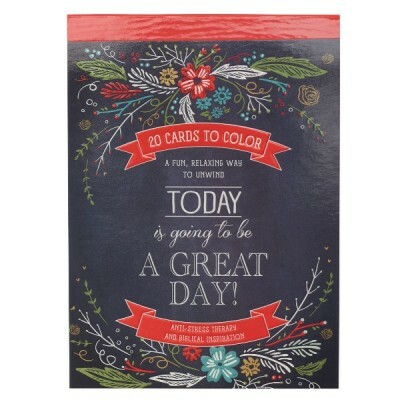 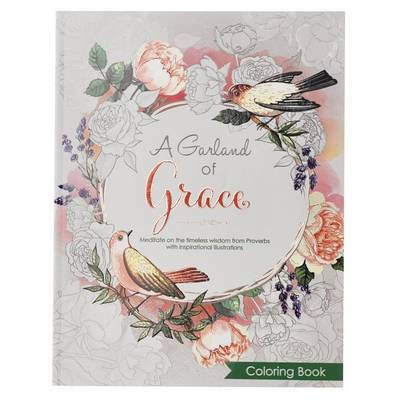 A Garland of Grace is a selection of well-known and insightful verses from Proverbs combined with lovely images to color.